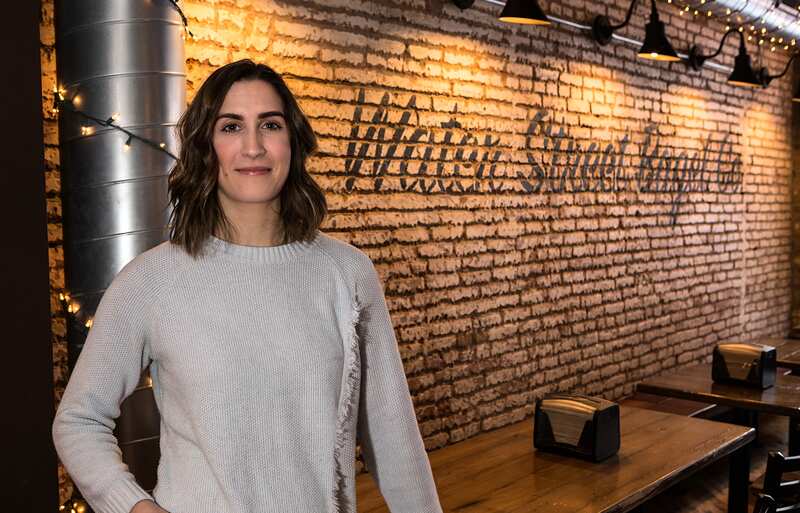 Susan B. Sloane is a local health care professional, but she’ll be the first to tell you her greatest and most important role is mother. When her sons were diagnosed with diabetes at very early ages, she “went though many changes during those days; lost my faith, got it back, anger, frustration, confusion and sadness,” she shared. SWM: What was the first thought that went through your mind when your sons were diagnosed? Frantically, I called every known expert in the field. Many wouldn’t take the call of a hysterical mother, so scared and confused that her words were often garbled, incoherent and laced with tears. I finally reached a kindhearted doctor who became my son’s physician and, later, our dear friend. He gently talked me off the cliff, explaining what the road ahead of us would hold. SWM: Most of us are familiar with diabetes from an outsider’s point of view. Tell us what it meant to you as a mother. Susan: As a health care professional myself, I understood diabetes from the perspective of the “observer.” This perspective of a disease is a sterile outsider’s way of looking at things. In truth, this is the view of many people fortunate enough not to be affected by chronic illness. It’s not until a disease comes home with you that you fully understand its challenges and obstacles. You’re initially filled with rage and disbelief and become overwhelmed. These feelings gradually give way to acceptance, understanding and courage you never knew you had. I was lucky enough to have a fabulous medical team and a wonderful husband throughout the journey. SWM: What was the most difficult aspect of having two sons diagnosed with diabetes? 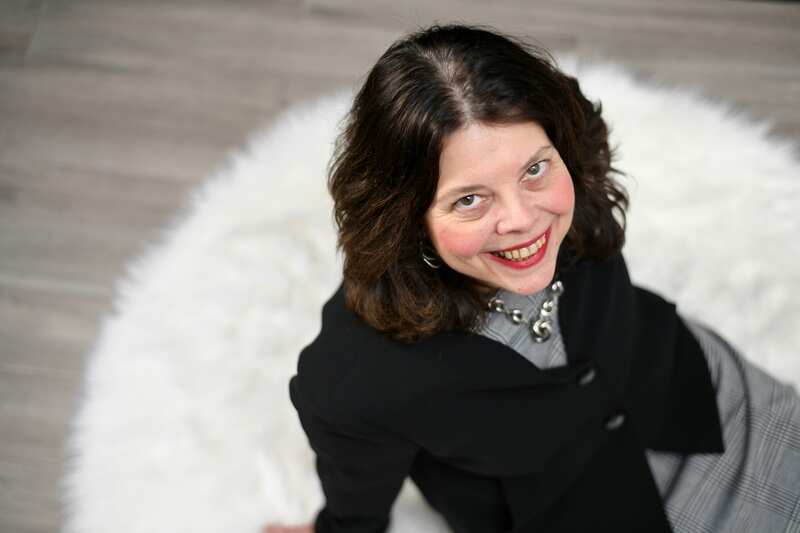 Susan: When my second son was diagnosed with diabetes through the process of autoantibody testing — in essence, a way to tell if a person is at high risk of becoming diabetic — I was initially angry and started to lose faith. I remember crying myself to sleep many nights. Then, my mother spoke words of wisdom. “Jason is doing so well and has accepted diabetes as a part of life. What message are you sending him if you let him see how upset you are with Marc’s diagnosis?” she said. Her words helped me stay centered. SWM: During your journey, you felt envious of “typical” children, which made you feel guilty. Many parents could likely relate on some level. Talk about how you worked through this guilt. Susan: Indeed there were and continue to be times I’m envious of others who have seemingly healthy children who go through life without the rigors of this disease. The moments are fleeting and have certainly happened less as the years passed, but I guess we all wish our children health and happiness and get frustrated at times when we cannot fix problems. SWM: How did you begin searching for help and advice? What resources did you find most helpful? Susan: My search for help came early in my son Jason’s diagnosis, when a hospital chart error gave us an insulin dose much higher than he should have had. We almost lost him that night when he had a seizure in his crib. There were no specialists who would treat children at the time of Jason’s diagnosis, except maybe one part-time endocrinologist who didn’t want the “burden” of a baby with diabetes. I found the Joslin Diabetes Center in Boston to be the mecca of diabetes care for children. I was lucky enough to come across the doctor who essentially saved our lives, Dr. Joseph Wolfsdorf. SWM: Both you and your sons have dedicated your careers to helping other understand and live well with diabetes. Talk about how you help personally. Susan: I’ve been a community pharmacist in Syracuse for many years. The position has afforded me the great privilege to help so many people with different health challenges, including diabetes. Because of my own personal journey, I think I am more empathetic when teaching and treating patients, without just the sterile knowledge I used to convey. Having walked in these shoes has made me so much better as a health care professional; many patients have expressed their gratitude over the years. It’s a good feeling to pay it forward. SWM: Talk about people’s perceptions of diabetes. What are some of the misconceptions out there you’d like to correct? Susan: Over the years, well-intentioned friends and relatives have showered me with advice. One thing people said over and over again was, “When will you let him handle his disease on his own?” The question had good intentions, but I was steadfast in my response. “I will be there with my sons in any way possible to make life a bit easier for them, so they can worry less,” I always answered. I administered shots, calculated insulin dosing and prepared snacks (not so much meals… I’m not the greatest cook). I did — and still do — all I can to help relieve the daily burden of diabetes care. We live good lives, so I don’t want to make my life a pity party in any way. We’ve learned to weave diabetes into the fabric of our lives, so the day-to-day impact seems minimal. Support is so important; the whole family, and even friends, should play a role, in my opinion. SWM: You recently published a book about your journey, “Sweet Genes: Finding a Balance Living with Diabetes.” What inspired you to start writing? Susan: My book is really about telling a truthful account of our lives with diabetes, during the diagnosis and after. I felt I needed to tell this story because many friends and relatives didn’t fully understand what diabetes is truly like when it comes home with you. I hope the book will illuminate the good, the funny, the bad and the idea that you can live a great life with diabetes in the house. SWM: Putting together this book must have brought up some memories that were difficult to relive. How did you deal with that? Susan: Reliving the memories definitely brought up old wounds. Healed scabs were broken and emotions were often raw. This happens when the brain relives scary moments. It was necessary, though, in order to get to the truth and tell it in my voice and my sons’ voices. Their accounts were perhaps the most difficult for me to read. SWM: What’s an important piece of advice for parents of children recently diagnosed with diabetes? 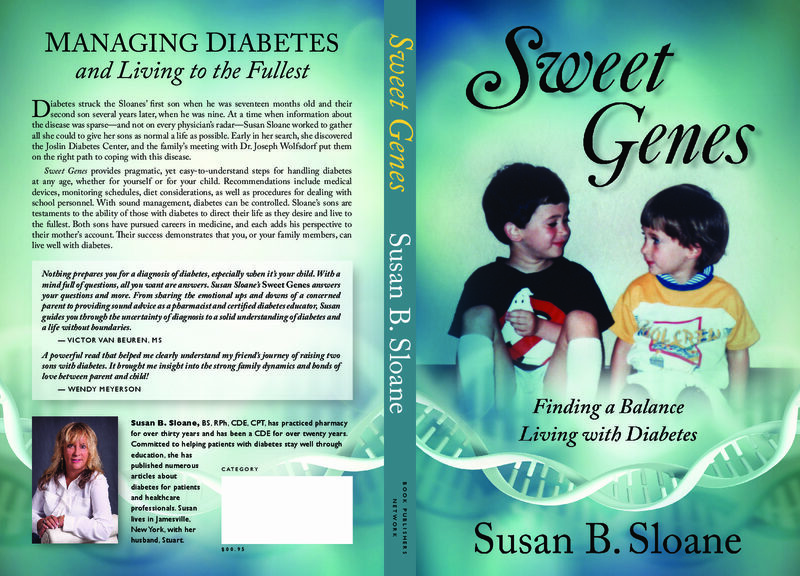 For more information on Susan and her book, visit sloanediabetes.com.